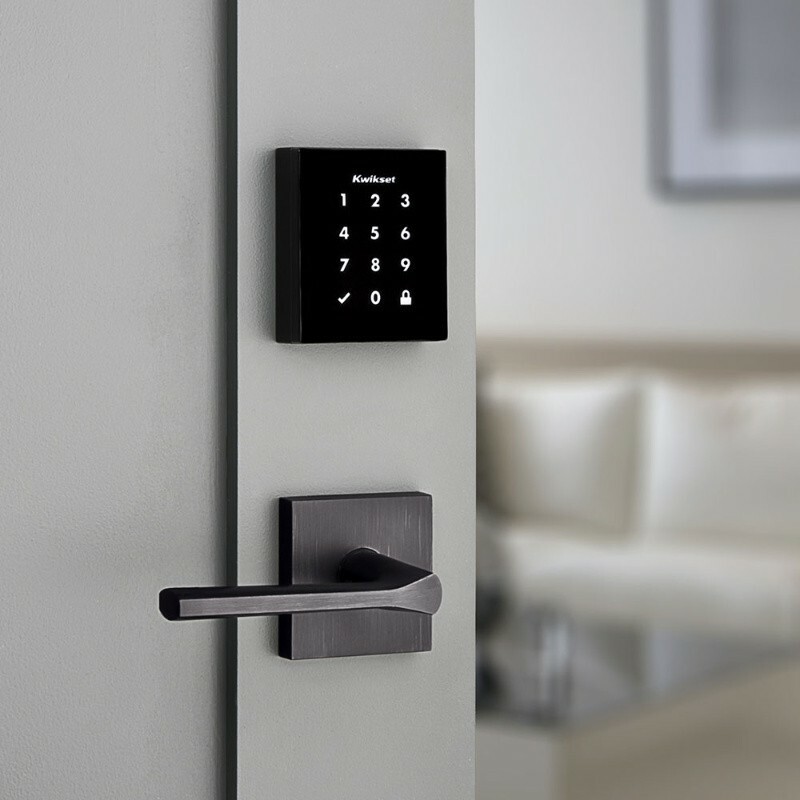 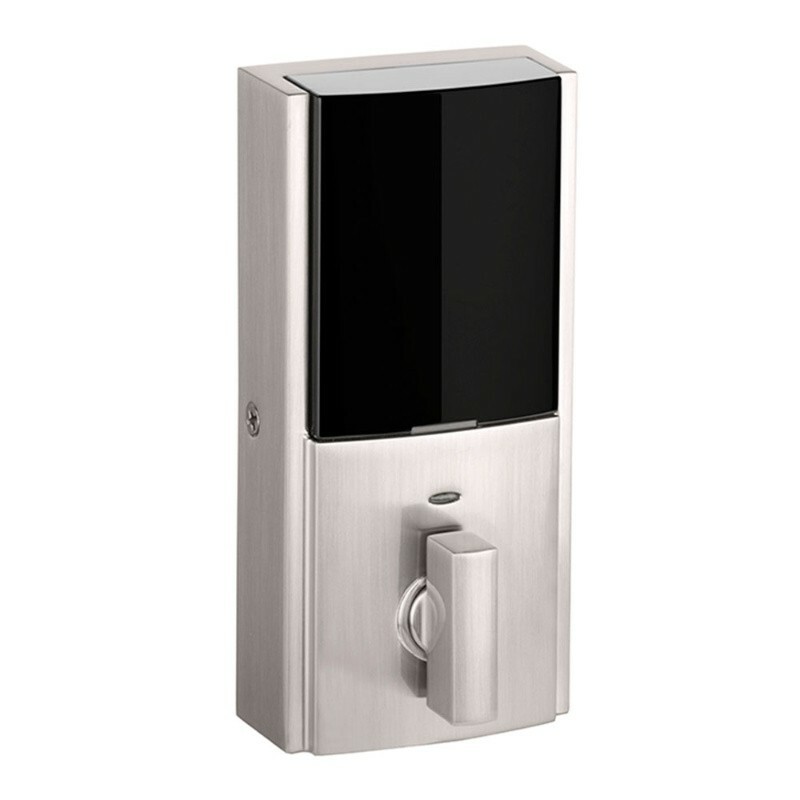 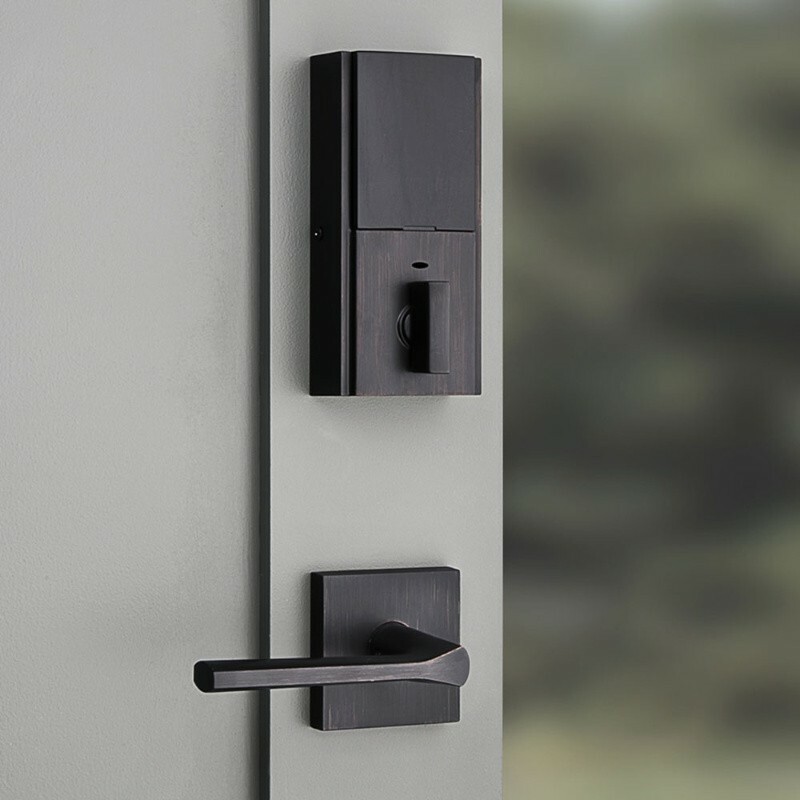 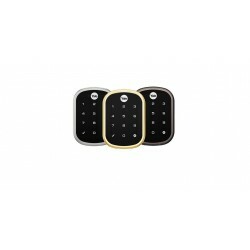 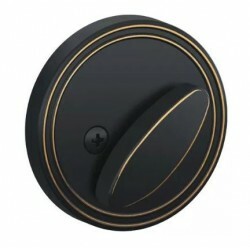 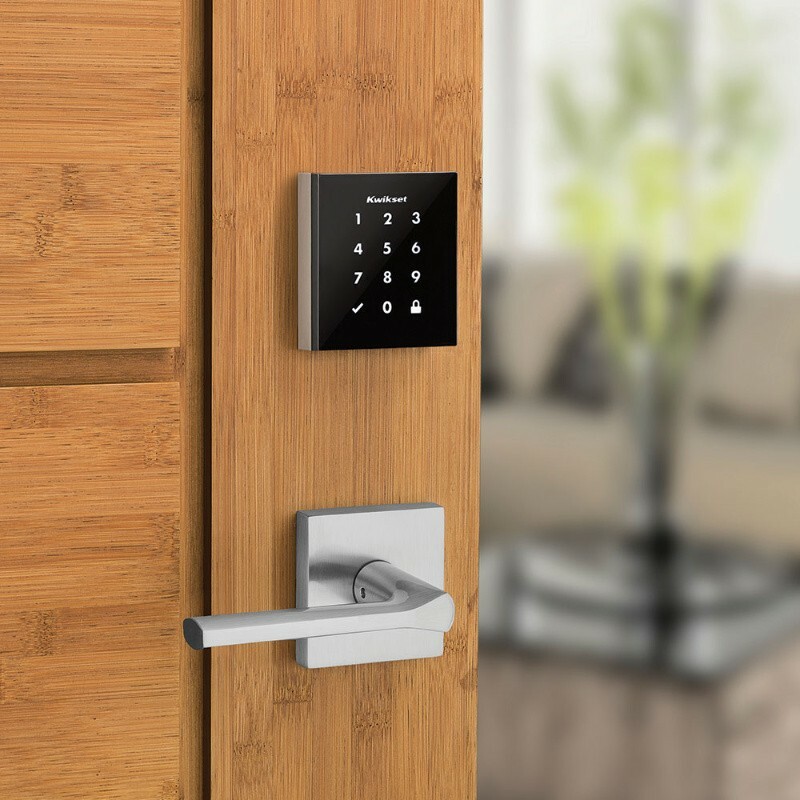 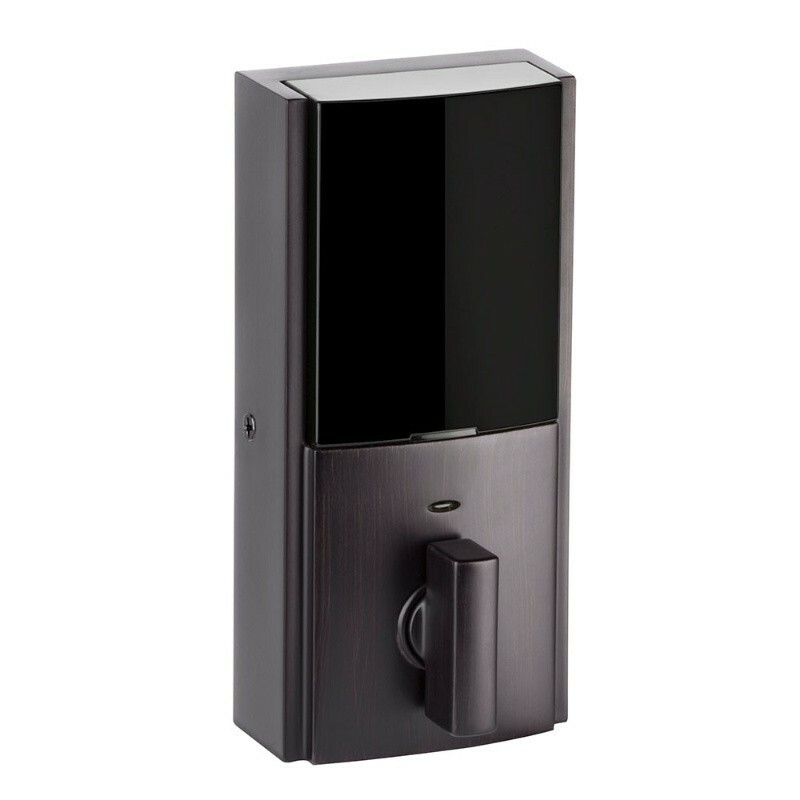 The Obsidian is an extremely slim, modern, key-free electronic deadbolt designed for homeowners who love contemporary design. 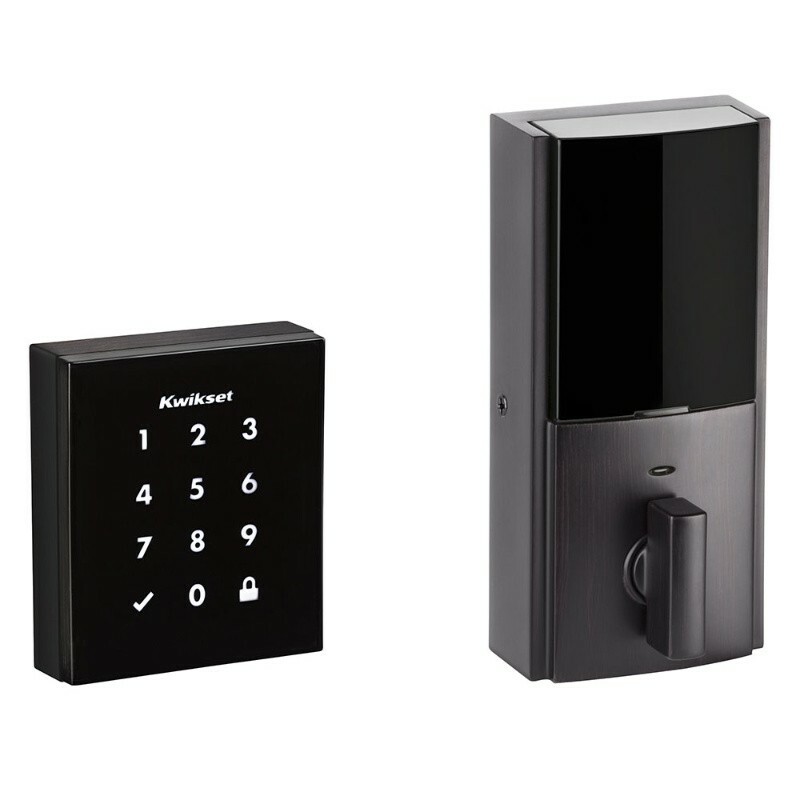  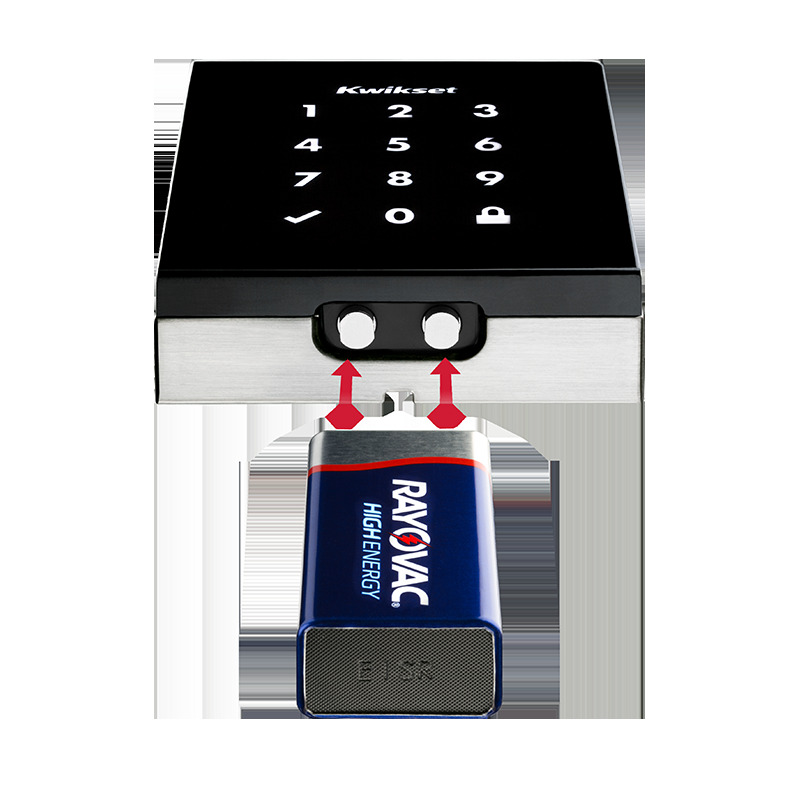 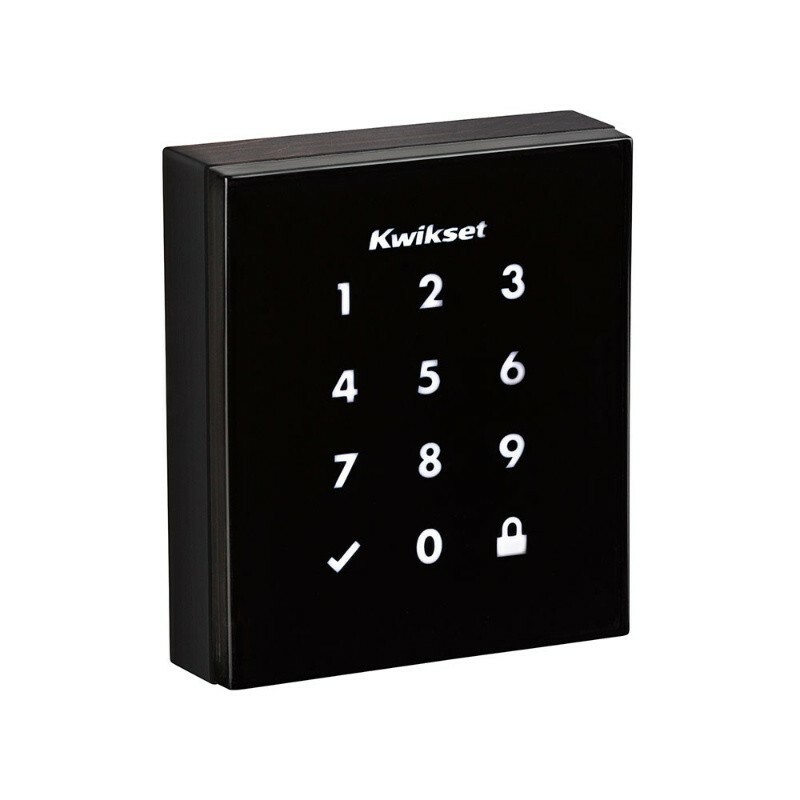 It is the lowest profile electronic lock in the industry, with a dark, sleek interface that pushes the boundaries of design in the touchscreen lock category. 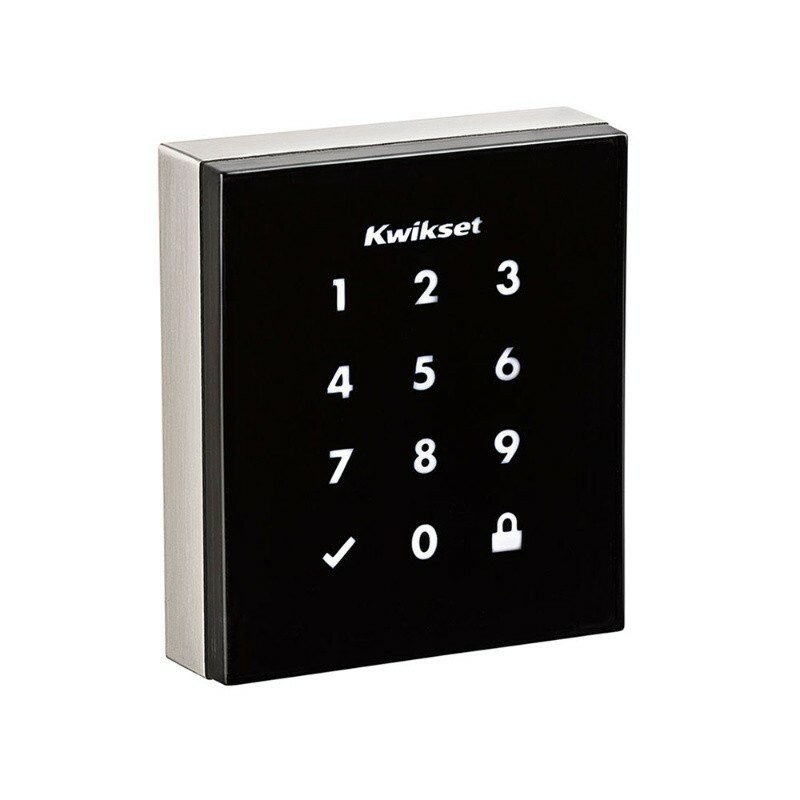 It features patented SecureScreen™ technology to prevent code detection from fingerprints on the touchscreen. 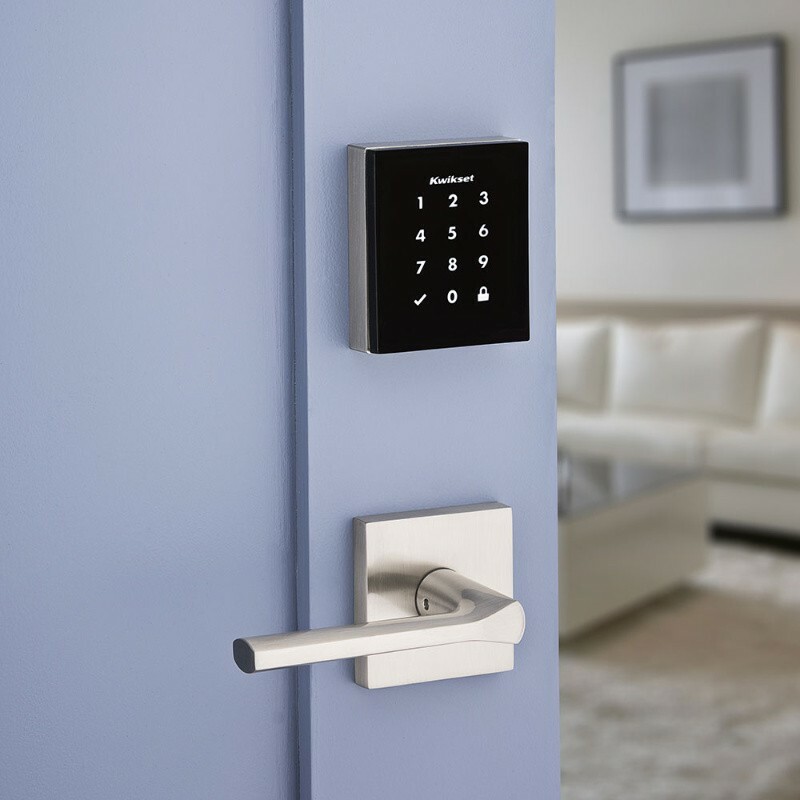 Assign customized user codes for easy management of who has access to your home. 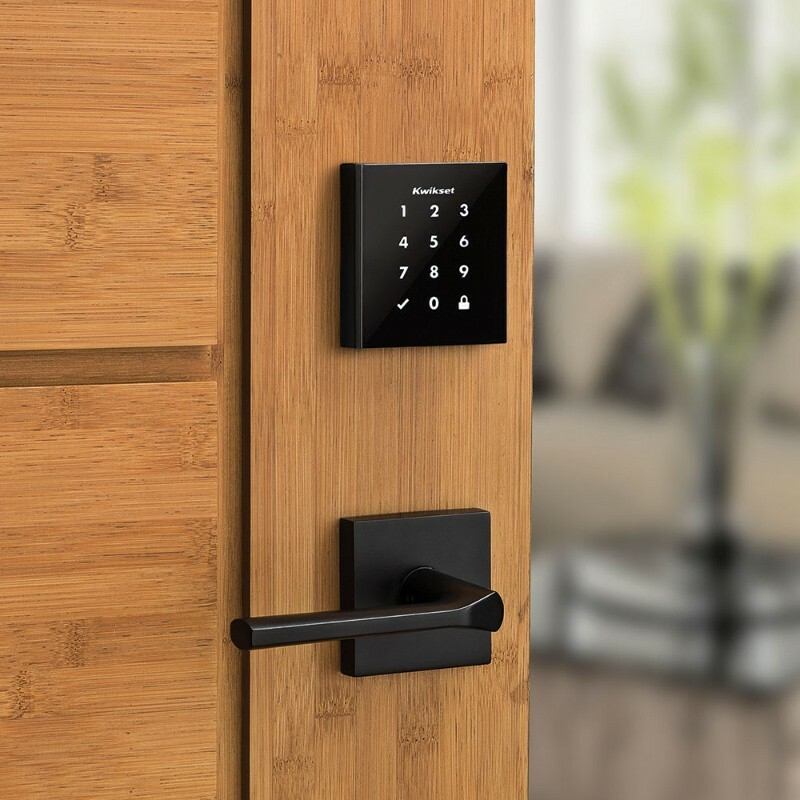 Improved user access code management (optional). 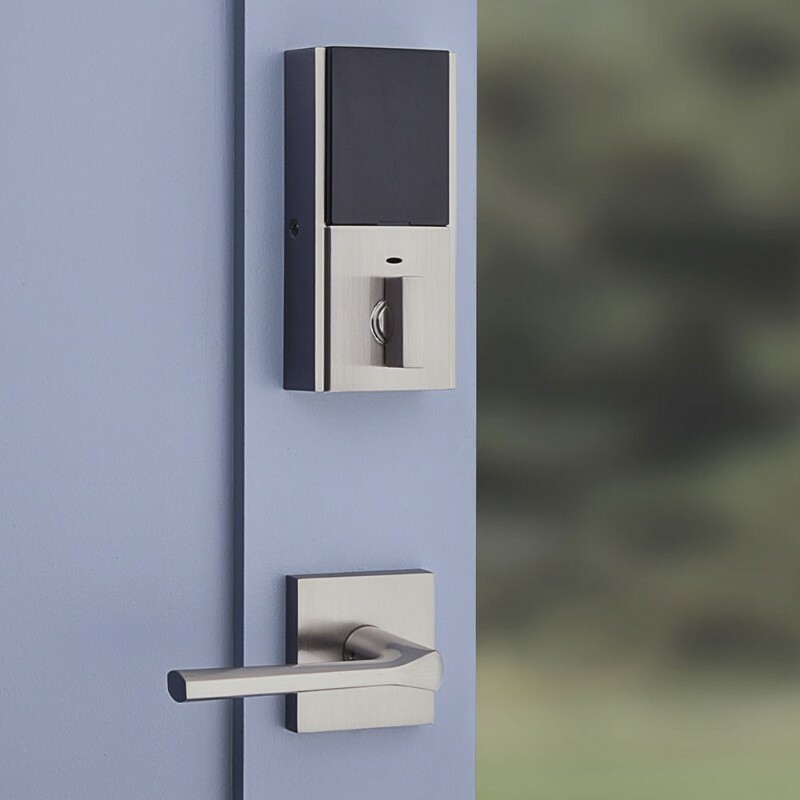 Door automatically locks after 30 seconds (optional). 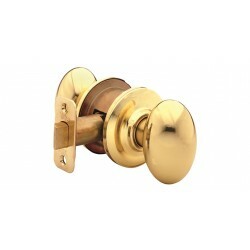 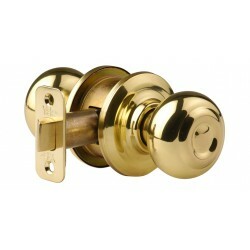 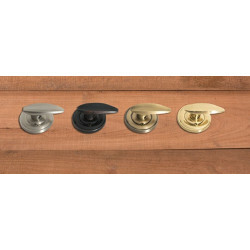 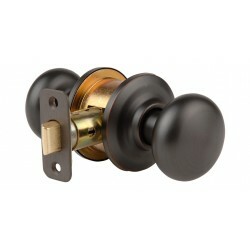 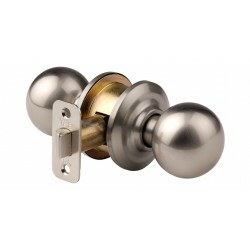 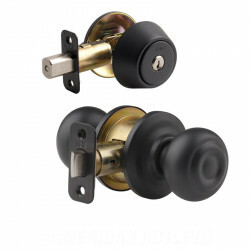 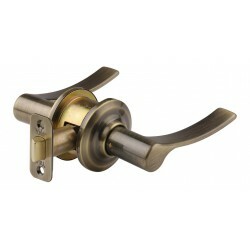 Latch: Round corner adjustable 2-3/8" or 2-3/4"